Nature has provided many fruits and plants which are effective and very useful remedies for getting flawless age-defying beautiful skin. 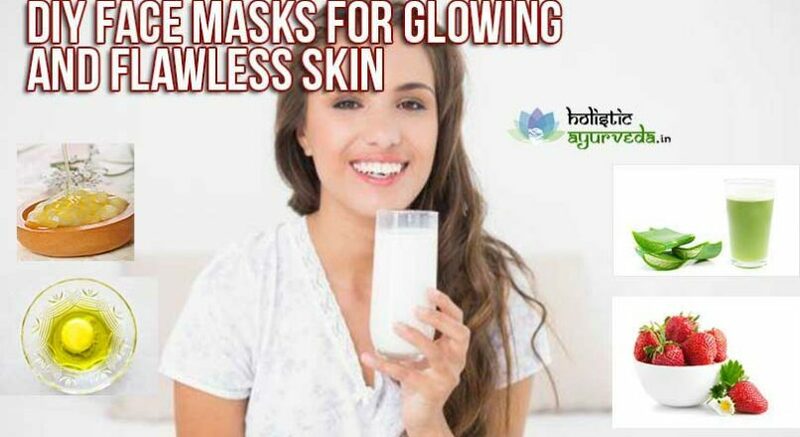 Here we have listed some of the top and most popular recipes for homemade face masks for glowing skin. These face masks on regular use remove spots, marks, lines and wrinkles and improve radiance and suppleness of skin to make person look lot younger than his or her age. Some of the easy to make face masks for flawless skin are as under. Strawberry face masks are very popular all over the world for soft and shiny skin. These remove age-related blemishes and keep skin healthily moisturized and soft, take 8 or 10 strawberries and mash their pulp, add 2 teaspoons of organic honey and mix both the ingredients very well. Apply over face after washing it with soap and water and leave it for 20 minutes. Later wash off and rinse face with cold water to gain shiny, evenly toned glowing skin. 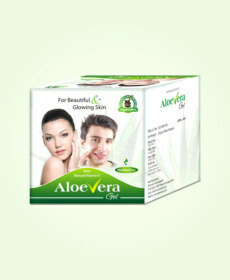 Aloe Vera gel is famous for its varied and amazing abilities to keep skin clear, radiant, soft and free from blemishes. Aloe Vera gel improves skin tone and treats skin conditions like acne efficiently as it has powerful anti-bacterial and anti-fungal properties. It is most effective sunscreen lotion and removes dark spots and improves overall shade of skin. To make face masks for glowing skin with Aloe Vera gel scrape one or two leaves and collect a tablespoon of fresh gel. Add two tablespoons of milk cream to Aloe Vera gel and a pinch of turmeric powder, mix all the ingredients well and apply the paste evenly over clean face. Let the paste sit for 20 minutes and rinse off with plain water. Repeat regularly to gain smooth, radiant and supple skin. Buttermilk and tomatoes are great for skin. Buttermilk contains lactic acid in high amount which exfoliates skin deeply and safely. It removes oil, dust, dirt, germs and dead skin cells and brings out fresh layer of skin to dissolve marks. Spots and improve tone of skin. In combination with tomatoes skin along with exfoliation also gets dose of vitamins and powerful antioxidants in the form of lycopene. Tomato brings glow and sheen and also keeps skin healthily moisturized and clear. These two provide one of the most effective face masks for flawless skin. Cut a tomato and run it through the processor to collect about two teaspoons of juice. Add three teaspoons of buttermilk and mix. Take a cotton ball apply this mixture layer after layer over face and neck evenly. Let the mixture sit for 30 minutes and wash off later. This is simple but very useful way to gain youthfully glowing, smooth and brighter skin. Generally used kitchen ingredients also provide effective face masks for glowing skin. Turmeric powder and baking soda are part of one simple and effective recipe for face packs. Take half teaspoon of turmeric powder and mix with 2 teaspoons of baking soda. Add rose water slowly to the mixture and mix till you get a smooth paste. Apply this paste over face and let it dry off. Wet your fingers and massage the pack gently in circular motion. Cover entire face and rinse off with plain water later with cold water. This will clear skin of bacteria, will open skin pores and tone skin naturally. Bananas are packed with nutrition, healthy fats and fibre. 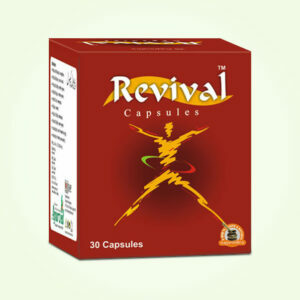 These are good for health and excellent for skin. These also remove bacterial and other harmful agents and clear skin pores to maintain proper moisture and hydration. Take one ripe banana and mash its pulp, add two teaspoons of honey and mix both the ingredients well. Apply the mixture over clean face evenly and leave, wash off with plain water and repeat few times in a week to gain clear, smooth and shiny skin. Add one teaspoon of olive oil extra-virgin and two teaspoons of honey, now add one teaspoon of baking soda to get a thick paste, if you do not get a thick paste add baking soda little more, massage face with the mixture with gentle pressure. Leave the paste for 15 minutes and wash off this is another one of the useful face masks for glowing skin. Eggs and almond oil also provide one of the effective and simple face masks for flawless skin. These nourish and cleanse the skin and improve its shine and glow. 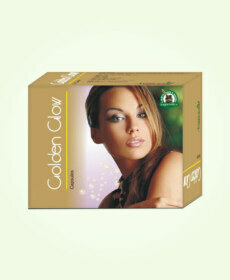 These also prevent presence of dead skin cells and harmful microorganisms on the skin. Take one egg and break it open, whisk the content till it becomes frothy and add 5-6 drops of almond oil to it, mix the ingredients again till they mix evenly. Apply the mixture over clean face in the form of a thick coat and leave for 10-15 minutes. Later wash off with lukewarm water and give last rinse of cold water to gain smooth and shiny skin within minutes. It can work as useful face mask when you want to get ready for a party or other occasion.